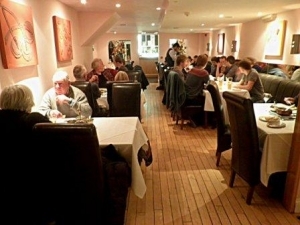 The India Village is one of Sandwich’s best-loved eating places. 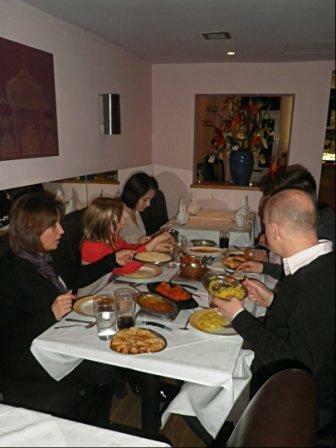 It also holds a place among East Kent’s premier Indian restaurants thanks to the quality of cuisine combined with warm but courteous service. It is a family-owned business, established in 1990, and several of the present staff were there at the opening. This continuity makes for consistent standards and long-standing friendships. 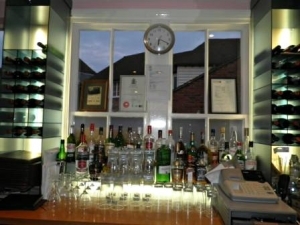 The restaurant is housed in a former fire station in the centre of medieval Sandwich. 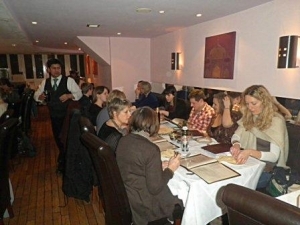 It is fitted out in clean contemporary style to provide a welcoming ambience for diners. Air-conditioned and fully licensed, it seats approximately fifty people. Takeaway meals are also popular. 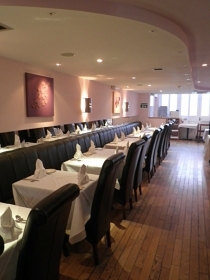 Customers may either ring their order ahead or pop in to relax with a drink while their meal is cooked. 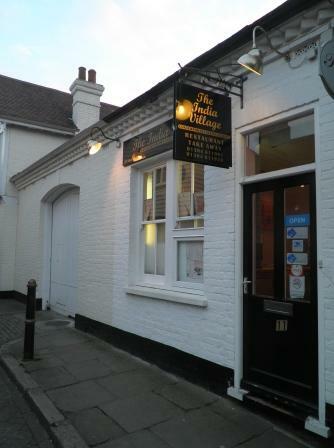 The India Village draws custom from Sandwich, Deal, Ramsgate, Ash, Wingham, other Canterbury villages and Canterbury itself. As well as locals it attracts day trippers, holiday makers, business people, second-homers and golfers. 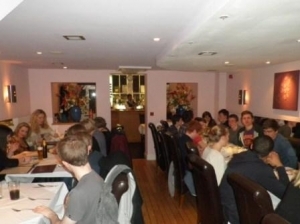 Lots of them return again and again to their favourite away-day dining spot.